Like most girls, I am a self-diagnosed hair-bipolar. Sound familiar? Or is this strange ever-wanting-what-I-don’t-have something I alone struggle with? 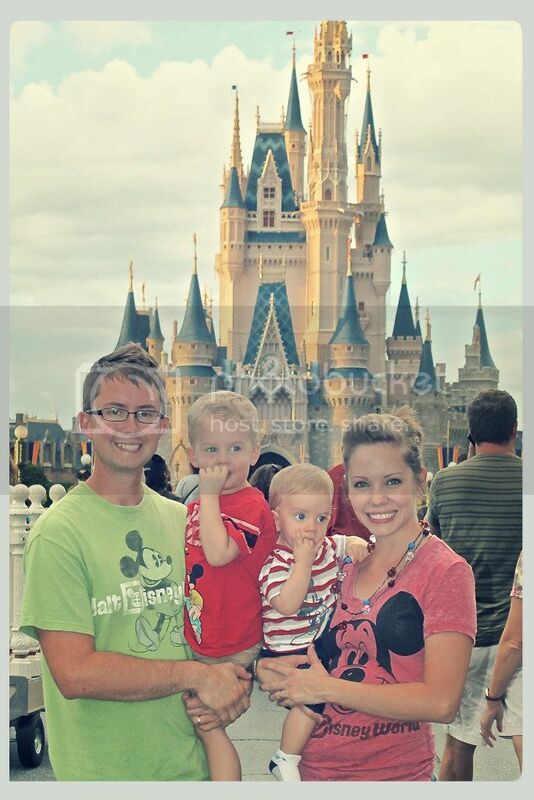 So what in the world does this have to do with Disney World? (Oh yeah, this is a Disney blog. My other blog is for my random personal ramblings…) Well, I am excited to say that we have also decided that Jack is going to get his first haircut in Walt Disney World’s Magic Kingdom in September!! Yes! You can actually get your hair cut in Magic Kingdom, at the Harmony Barber Shop! Located between the Fire Station and the Main Street Emporium on Main Street U.S.A., this tiny little establishment looks like a simple Main Street fascade, but don’t be fooled, this is a real, working Barber Shop that offers anything from first haircut packages, to adult cuts and beard and mustache trims. Harmony Barber Shop does not take appointments, so it is first come, first serve in their hours of operation from 9am to 5pm daily. Child cuts cost $15, adult $19, and beard and mustache trims are $10. But that is not all they do! If you are just looking for a fun Disney do, you can get the look with colored hair gel, and maybe some Pixie Dust for just $5. Even with all of the heartburn I had in my late pregnancy, which I thought was a sure sign Jack would be the owner of a thick head of hair, he came into this world with nothing more than a little peach fuzz, that even fell out a few months later. Needless to say, he was a baldy for a while, but as of late, he has had some dirty-blonde locks coming in, and I think by our vacation in September, he will be ready for a little trim from those Disney barbers. The “My 1st Haircut” package is the most popular request of the shop. At a reasonable $18 it comes with a memory-making hair cut, little surprises like Pixie Dust and bubbles and Mickey Mouse stickers. It also includes a special set of “My 1st Haircut” Mickey Ears and a certificate to commemorate the event! [Squeals with excitement] I can’t wait to take Jack!! 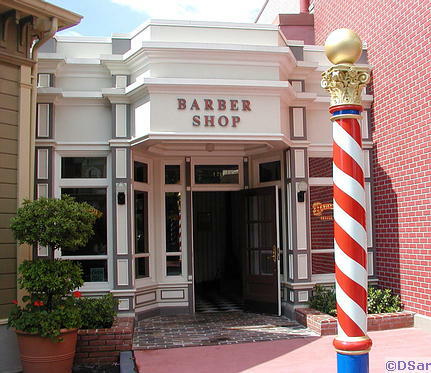 Other places to get a haircut on Disney property include the American Beauty Shoppe and Captain’s Chair atDisney’s Contemporary Resort, Casa de Belleza at Coronado Springs Resort, Ivy Trellis at the Grand Floridian Resort and Spa, and Periwig’s at the Yacht and Beach Club Resort. All of these do accept call ahead appointments.